Little Tor Farm is located in this idyllic location with approximately 13.5 acres* and surrounded by beautiful rural countryside. 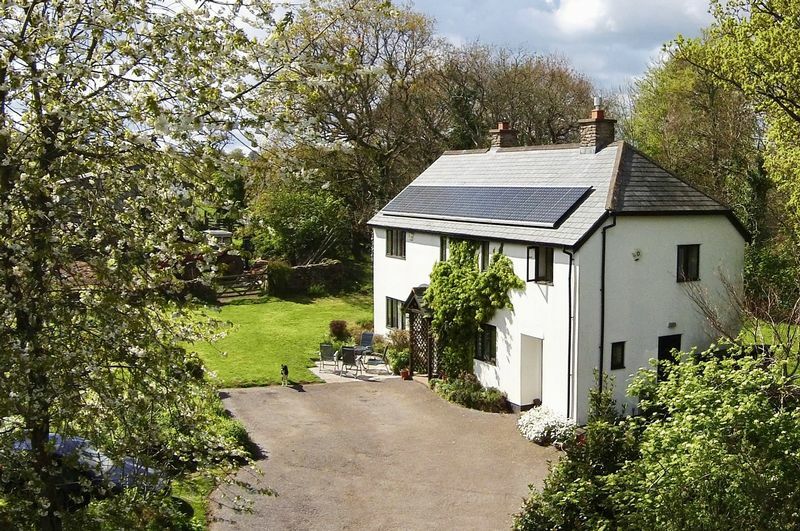 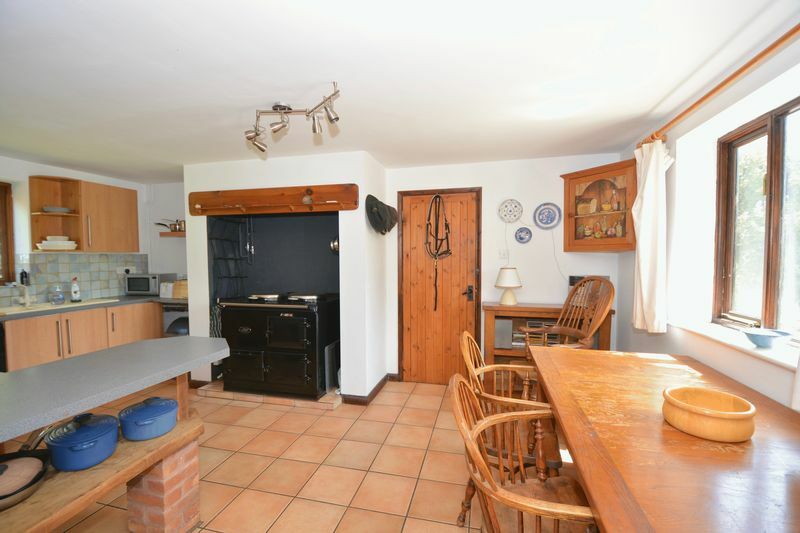 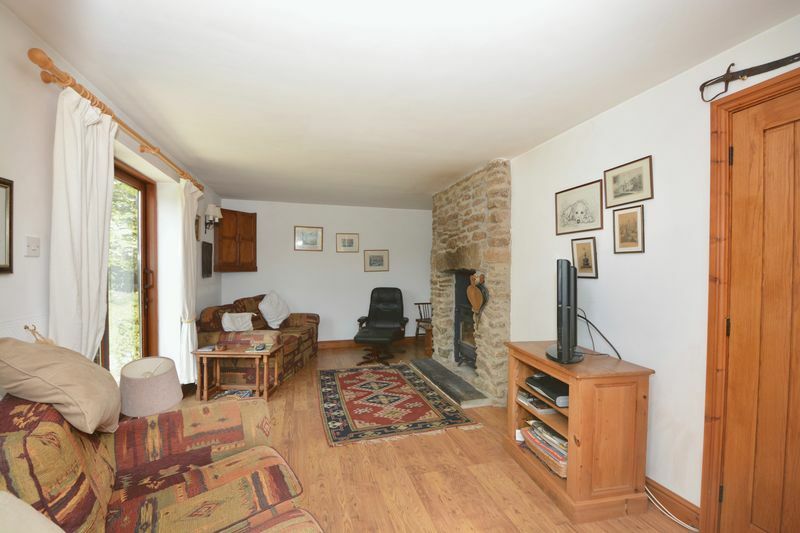 The village of Bridford is around half a mile from the property with a well known village inn and ancient church, whilst the neighbouring and larger village of Christow has additional facilities including primary school, shop, post office and sports hall. 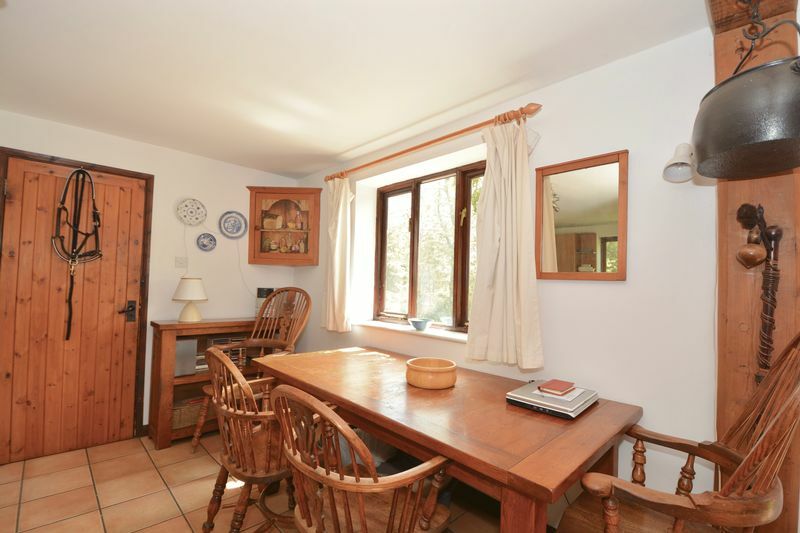 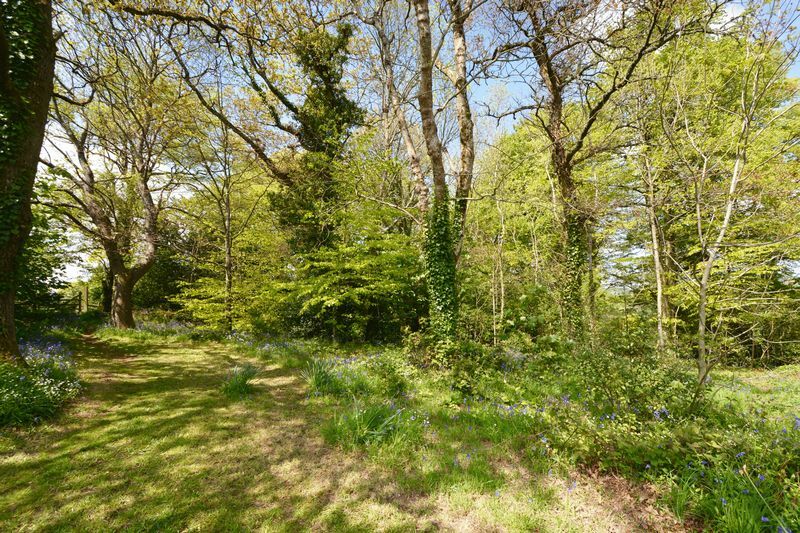 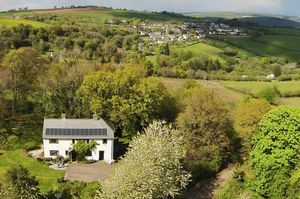 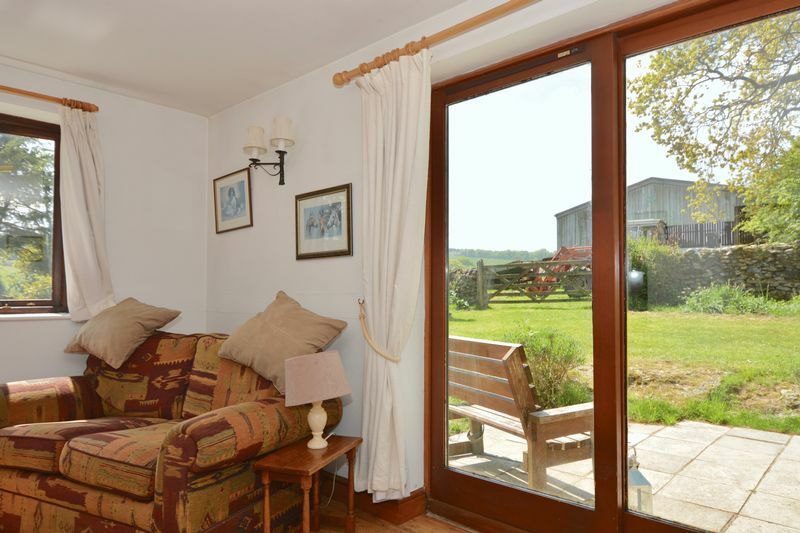 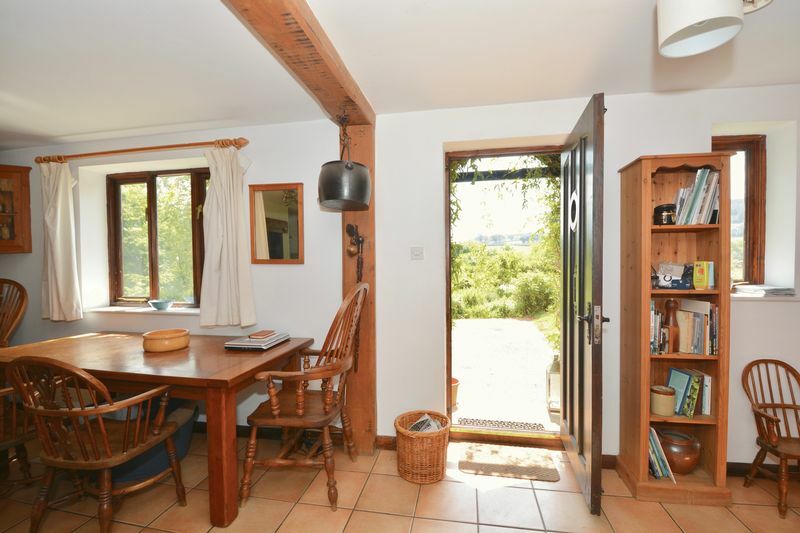 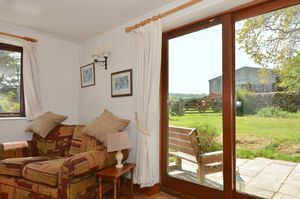 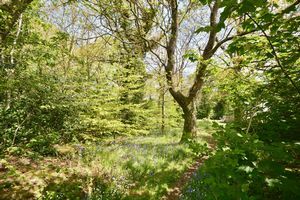 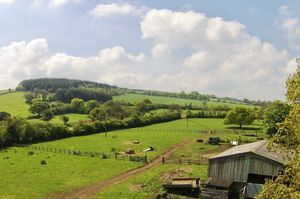 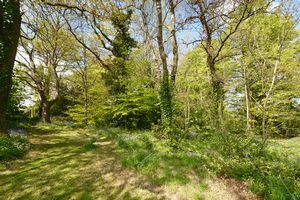 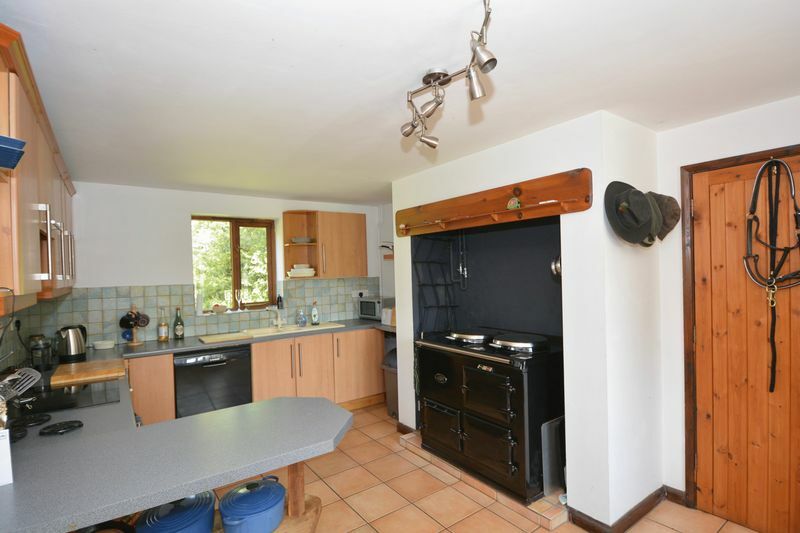 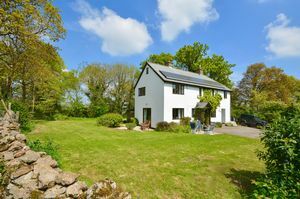 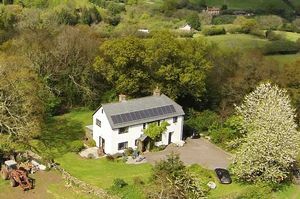 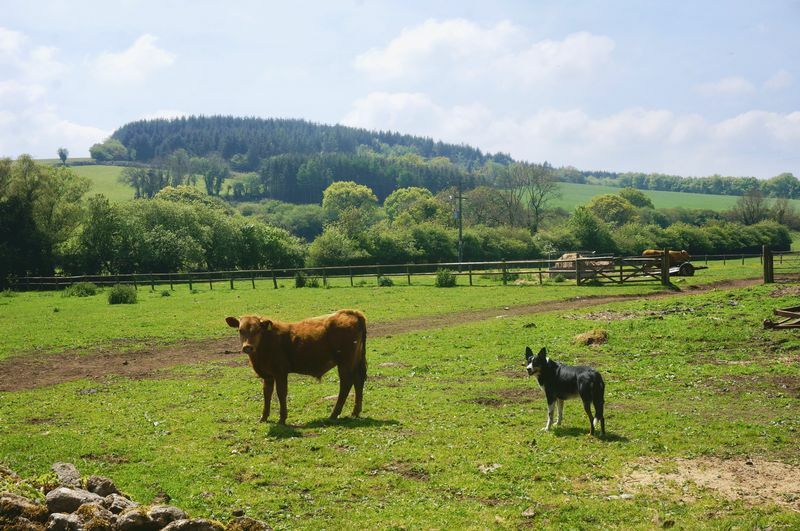 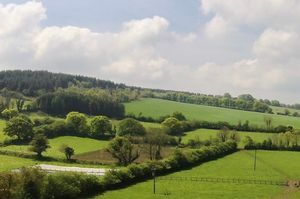 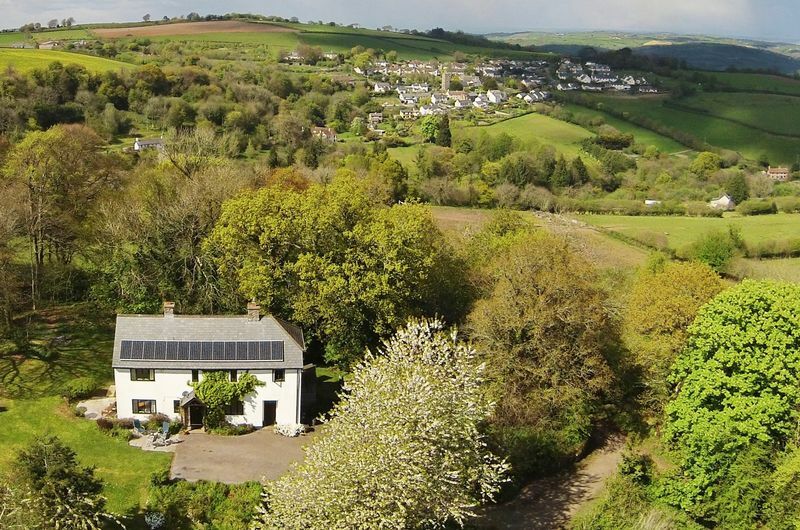 A bridleway passes Little Tor Farm providing a wonderful opportunity for riding and walking direct from the property to the woodland nearby, which in turn links to the Kennick and Tottiford Reservoir. 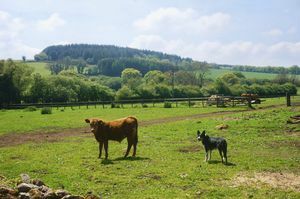 Further afield is the opportunity for riding on Dartmoor by bridleways, tracks and lanes. 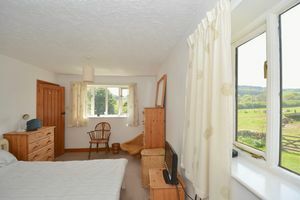 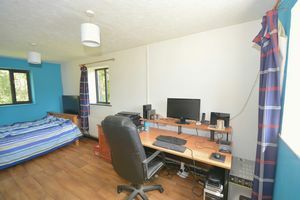 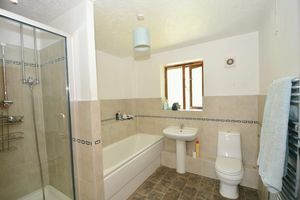 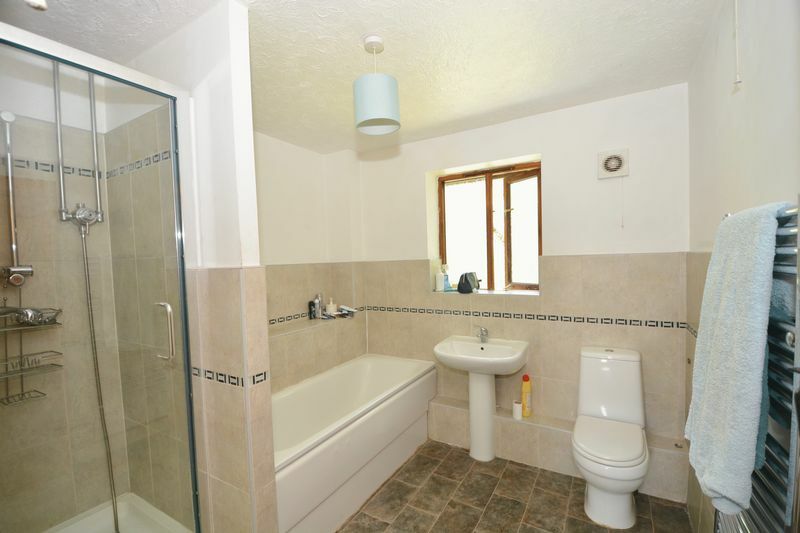 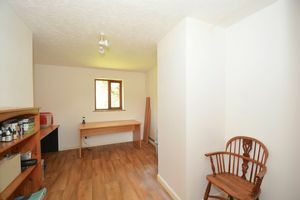 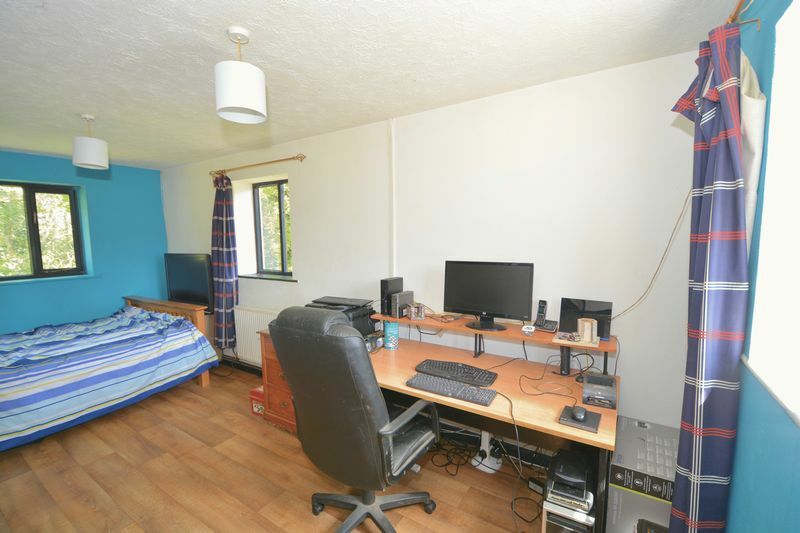 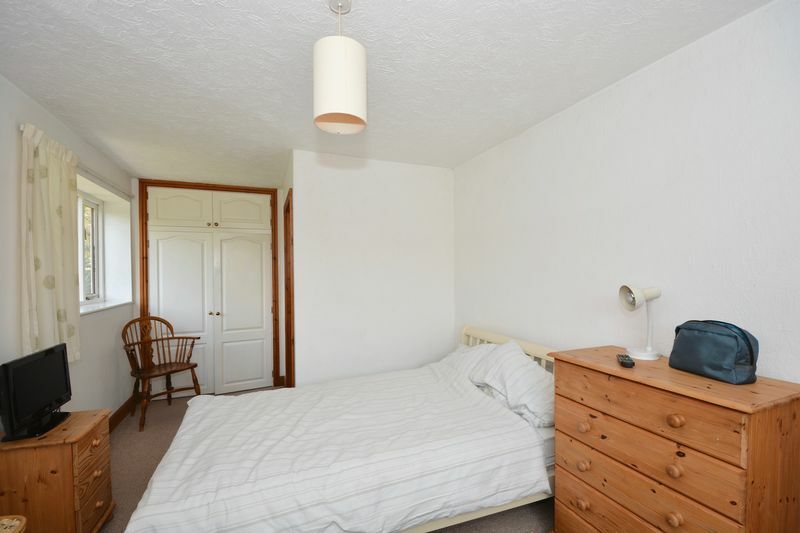 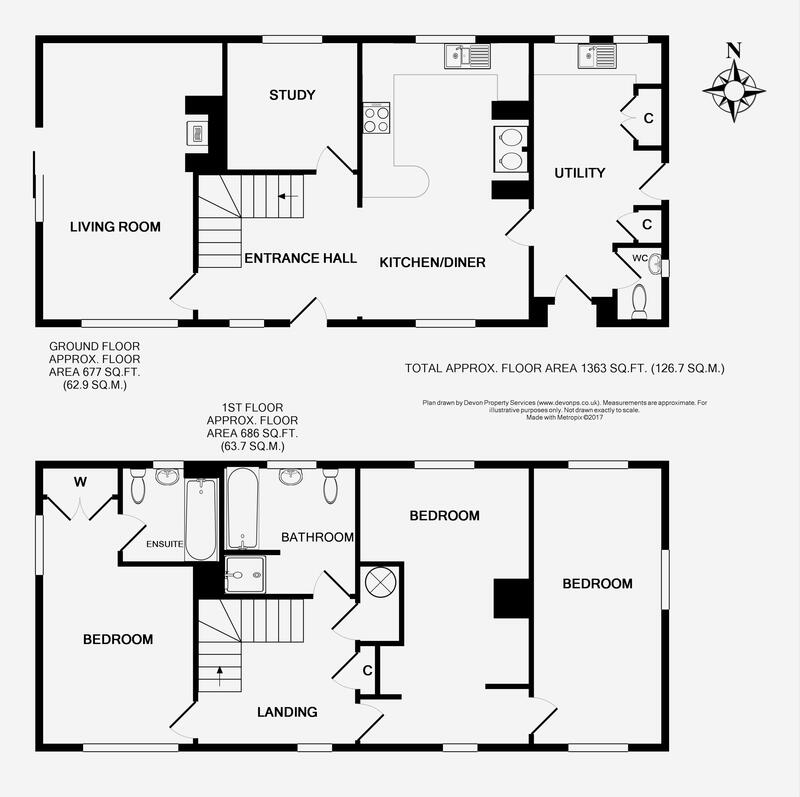 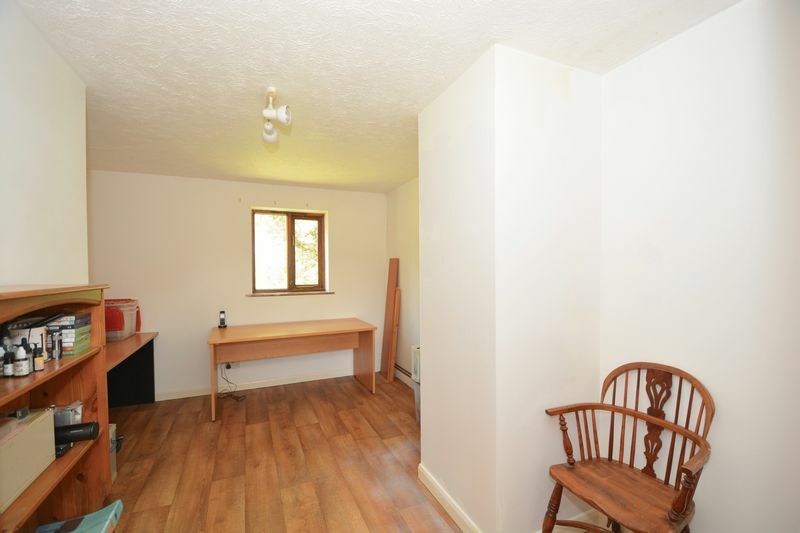 The property itself offers comfortable living accommodation which in brief comprises: Three bedrooms : Ensuite bathroom : Family bathroom : Sitting room : Kitchen dining room : Study : Utility room and Cloakroom. 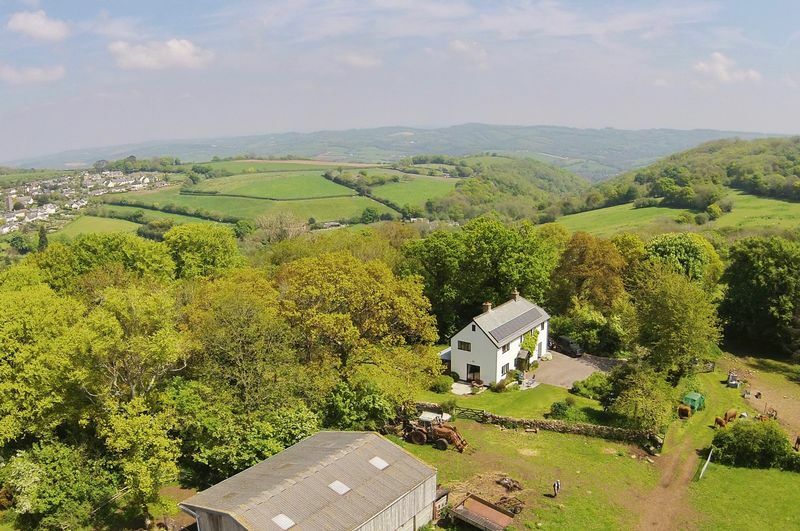 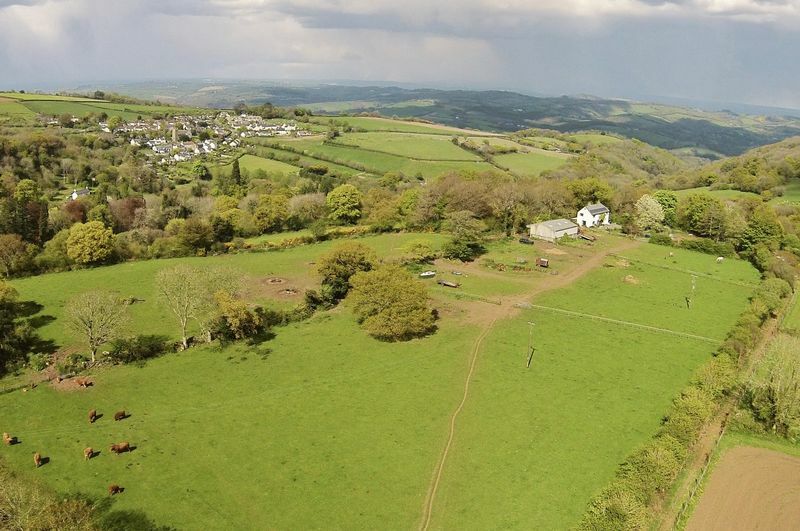 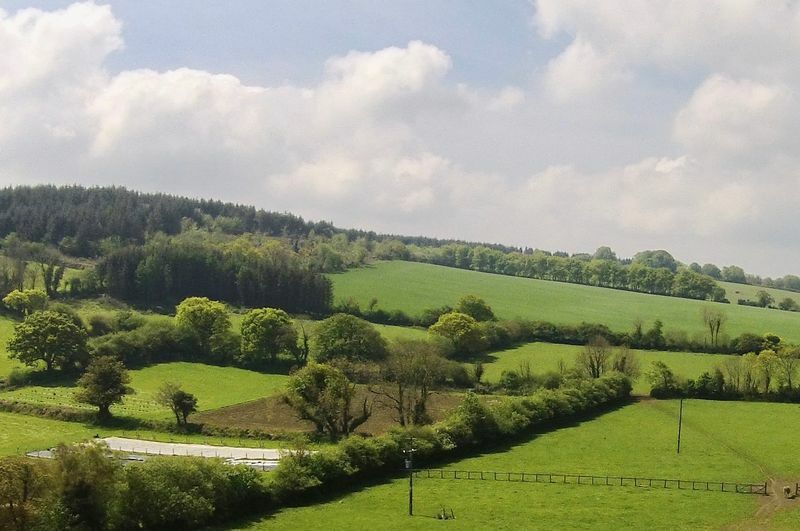 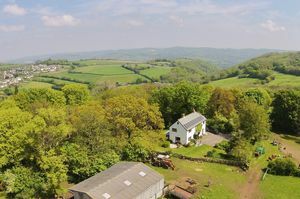 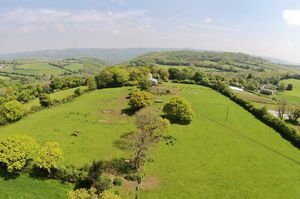 The property leads directly out onto its own land with beautiful views beyond and within the grounds is the siting of a large detached barn (approximately 45 x 30) *The land measurement is to be confirmed and prospective purchasers are advised to make enquiries prior to contract.